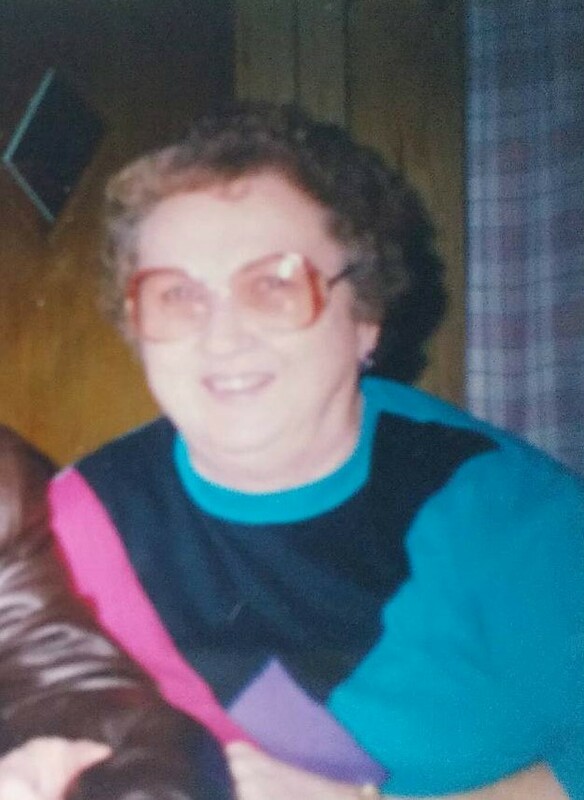 Harriett H. (Jaques) Curavoo of Colchester passed away suddenly September 2, 2015, at the University of Vermont Medical Center in Burlington. Harriett was born in Starksboro on April 8, 1926, to Fred S. and Julia V. (Quirk) Jaques. Harriett grew up in Huntington. She graduated from Burlington High School, class of 1946. Harriett was employed by Sears Roebuck for many years. Harriett was married to Everett Curavoo on June 24, 1950, in St. Jude's Church in Hinesburg. They shared the same birthday. Everett predeceased her September 29, 2011. They spent most of their married years together on Kellogg Road in Colchester, where they raised their two sons, Mike and Gary. Harriett got the most pleasure from caring for her boys, her husband and all of her flower gardens. She spent many happy years going hunting and fishing with Everett and riding on his motorcycle. Harriett is survived by her sons, Michael from Hinesburg and Gary from Maine; her sister Micki Ketcham of Hinesburg; her brother Donald Jaques of Charlotte; and several nieces and nephews. She was predeceased by her parents; brothers Fredrick of Huntington, Phillip of Shelburne and John H. Jaques of Winooski; and her sister, Marion Barron of California. Harriett was a faithful member of Our Lady of Grace Church in Colchester. A Mass of Christian Burial will be held Tuesday, September 8, 2015, at 11 a.m. at Our Lady of Grace Church in Colchester. There will be no calling hours. Arrangements are under the care and direction of LaVigne Funeral Home and Cremation Services. Online condolences can be left for the family at lavignefuneralhome.com.